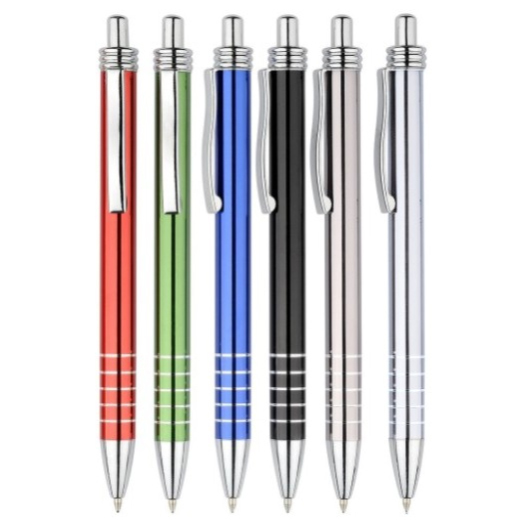 Anodized aluminium barrelled pens in wide range of colours. Sleek metal pens that delivers! 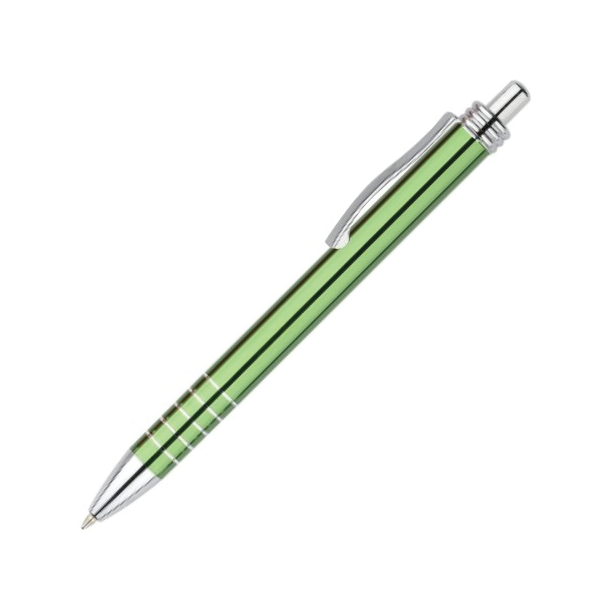 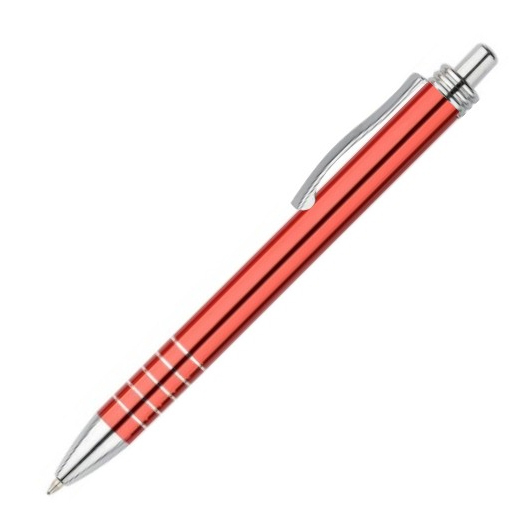 These pens are constructed with anodised aluminium barrel and feature a polished chrome plated trims. They are super easy to carry and store in place made possible by their metal clip. With these pens we give you more reason to put pen to paper with style.